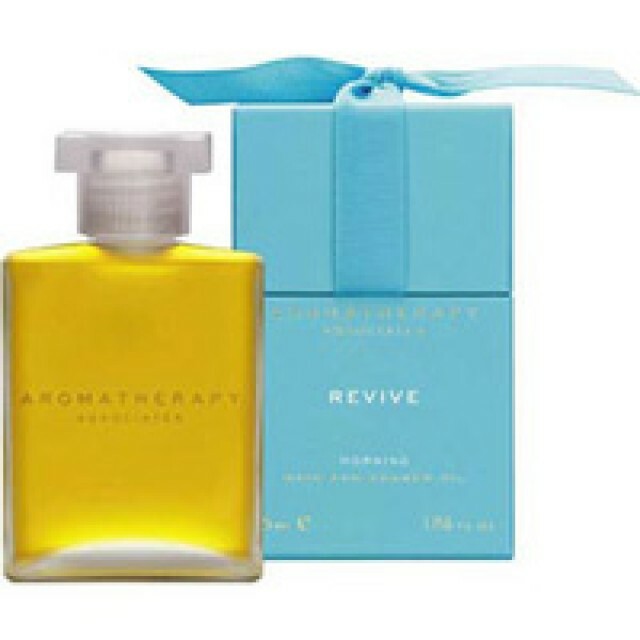 Founded by specialists in the art and science of aromatherapy, Aromatherapy Associates was founded with the goal of making essential oils mainstream and sharing the power of aromatherapy with the general population. Aromatherapy Associates was founded in 1985 and is now available in dozens of countries around the globe. 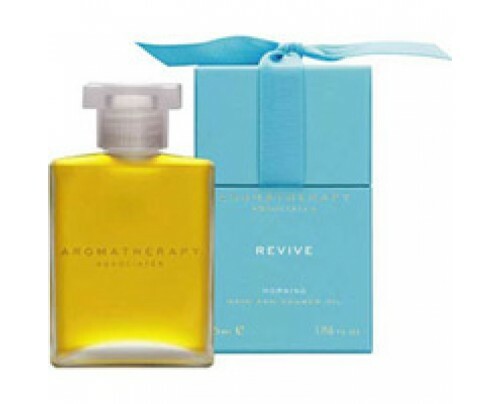 Aromatherapy Associates focuses on the healing powers of natural essential oil blends to improve the condition of the skin as well as mood and state of mind. 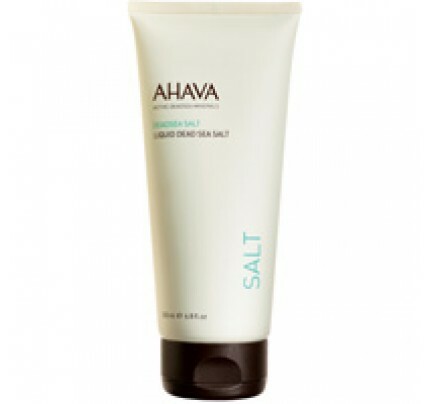 Aromatherapy Associates believes in respecting nature when relying on botanical sourcing for health benefits. Aromatherapy Associates Revive Morning Bath and Shower Oil 1.85 oz The Revive range helps you to pick yourself up at any time of day with detoxifying, uplifting and exotic blends of essential oils.Expertly blended with Pink Grapefruit, Rosemary and Juniper Berry, this formula helps to revive you from feeling sluggish.Benefits:Helps to wake you up for the day ahead.Perfect after a long flight.